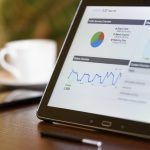 The number of trade show kiosks that an average trade show attendee visits over the course of a two or three day event is overwhelming. 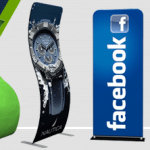 Attendees are bombarded with information and visuals and because of this it is very important to develop a kiosk design that will stay with them. It is also a great idea to give those who visit your kiosk something to take with them so they will talk about your kiosk to other people who are attending the convention. 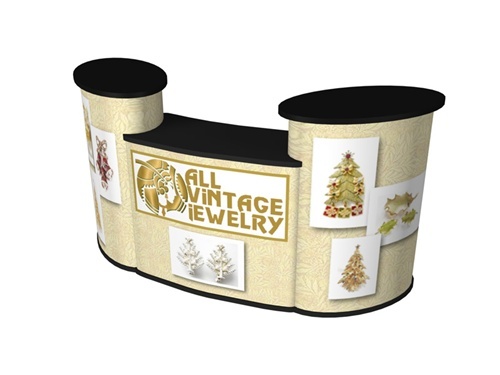 There are many options available to help you make your trade show kiosk unique. Introducing a new product should be exciting. Create a simple game that those who visit your booth can play. The game should not last longer than a minute or two and everyone who plays should walk away with something that will remind them of your company. The more fun your game is the more likely people are to talk about it to other attendees. 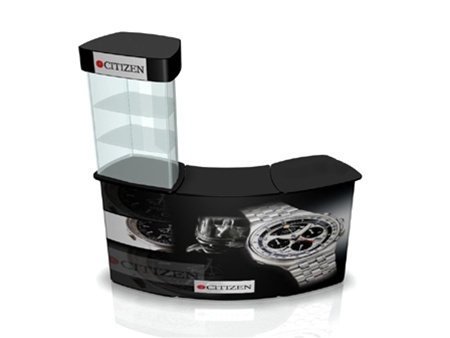 Make sure that the give always at your kiosk are branded and have contact information printed somewhere on them. Putting a little time and effort into the design of your game prizes will increase the chance that they will remain in circulation and more people will want to come visit your booth to get one. Connector SOLO Kit – for much less than $2,000! Another great way to increase traffic to your trade show kiosk is to create a scavenger hunt or other game using all the different representatives of your companies business cards. The more face time you have with a potential client the more likely they are to remember your product. By encouraging them to visit and personally talk to every one of your companies representatives in order to complete your game, you will gain the valuable one on one time that is so hard to come by at busy trade shows and conventions. 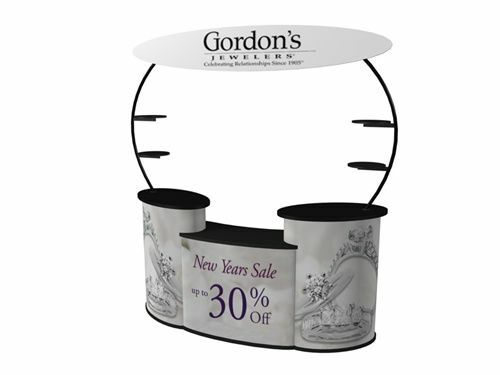 Using one or more of these unique ideas will help you draw potential clients to your trade show kiosk.